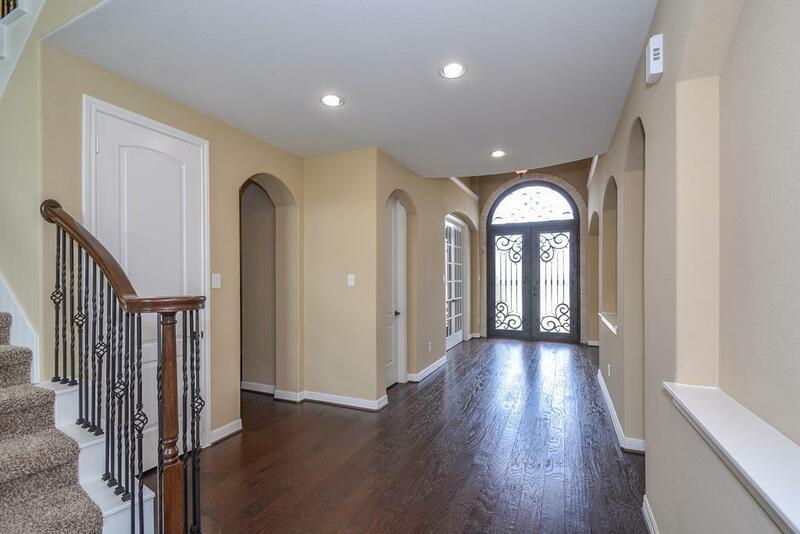 This 2-story house is well maintained with a great location. 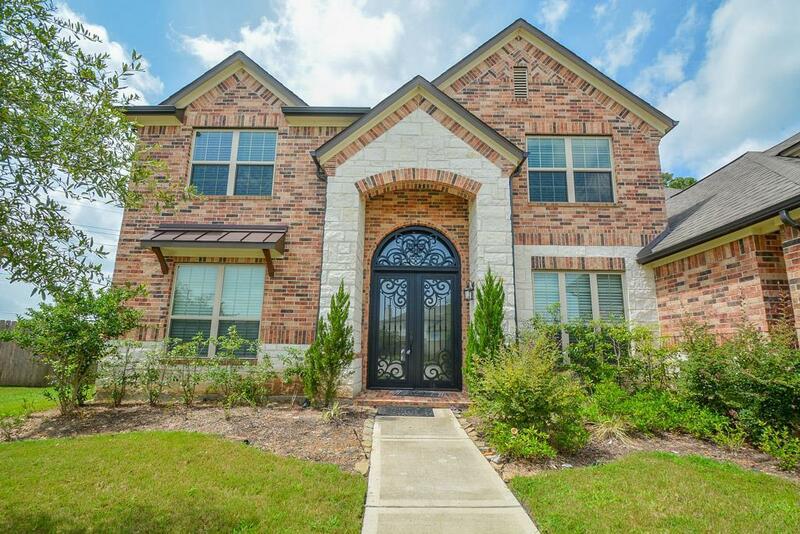 Walking distance to the neighborhood recreation center. 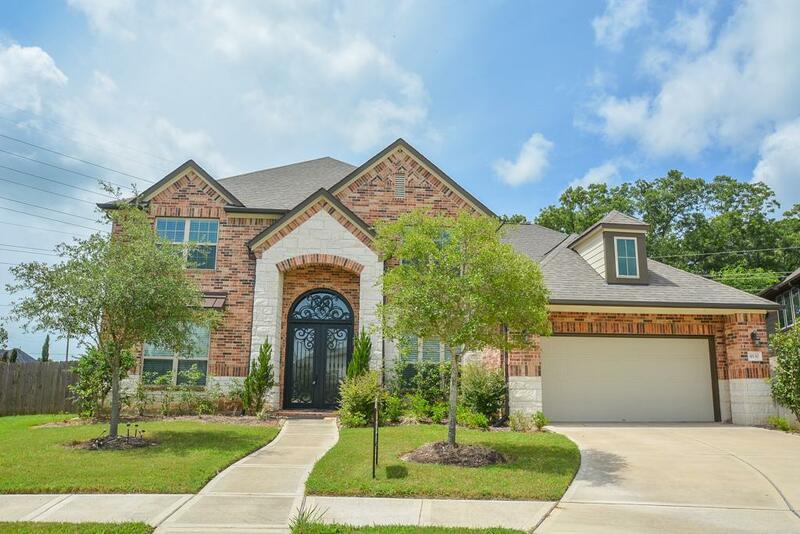 Perfect House in premier Riverstone neighborhood! Family room with high ceiling and hardwood floors. Game-room with extra work out area. Covered patio and nice lush landscaping at the back. Located in quiet cul-de-sac street. 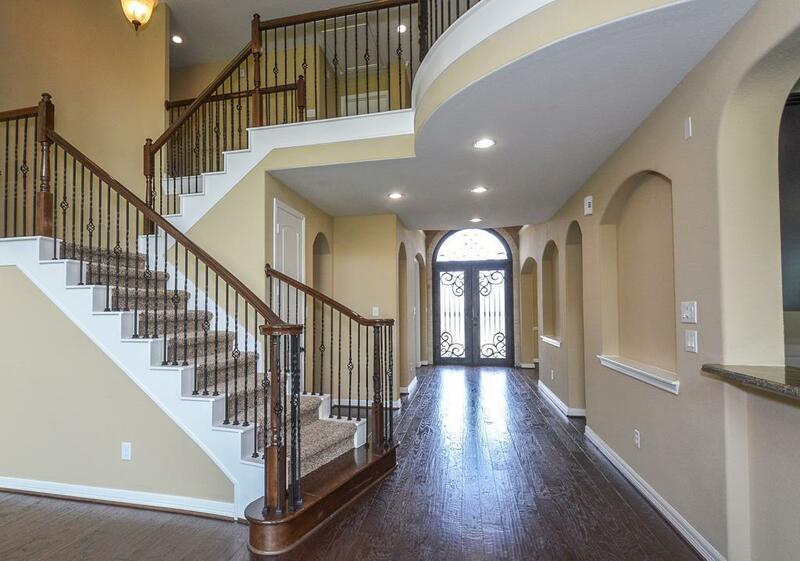 Minutes to shopping, dining or gym. A comfortable home to stay in for years. EASY TO ACCESS HWY 6 & FORT BEND TOLL ROAD.